Travel and Tourism business in Nepal is now focused on online and the trekking agencies of Nepal are marketing their business through online. For the online marketing, you need to have a website or you can sell your business products through online submission. As there are thousands of website going online, you should focus on the most searchable keywords that you client might put over the search engines. So, keyword planning and implementation is a big thing for online promotion. Basically in Nepal, Trekking in Nepal, Everest Base Camp Trekking, Annapurna Circuit Trekking, Annapurna Base Camp Trekking and Manaslu Circuit Trek are the most popular keywords for promoting a travel website. 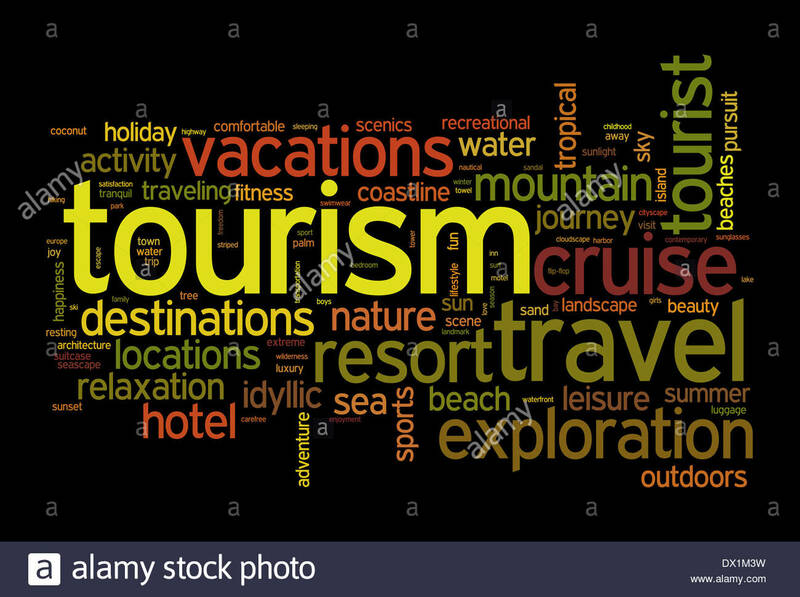 But focusing on these keywords might not be efficient as every travel agencies are doing the same for web marketing. For good ROI, you should be different to others and should apply a different methods for online marketing. For the efficient keywords, you can use some free keyword planning tools available on internet.